Please check my other listings as well, as I have many other accommodation options for you at variable prices and locations all over Edinburgh. This is a very lovely 2 bedroom apartment for a great value. It is located in the heart of the city centre between the Meadows Park and holyrood Park (5 minutes walking from both of the parks). These two parks are the most famous parks in Edinburgh. Holyrood Park is a very historical park full of hills , lakes and an inactive volcano (Arthur's Seat). Also, the flat is located 10 minutes walking from Edinburgh Castle and 15 minutes walking from Holyrood Palace where the Queen stays on her visits to Scotland. 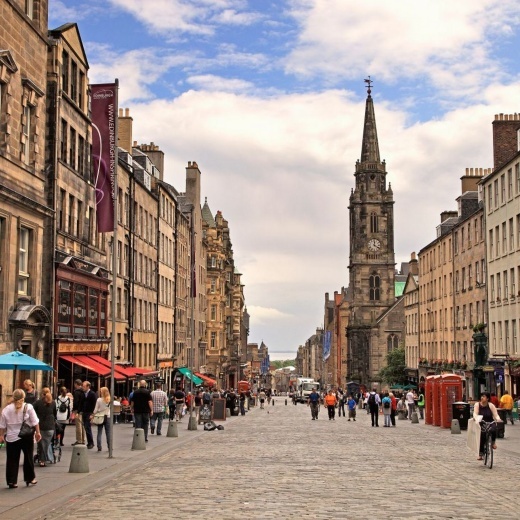 Surgeon's Hall, Royal college of Surgeons in Edinburgh, Edinburgh Central Mosque, University of Edinburgh, Edinburgh Festival Theatre, National Museum of Scotland, Archer's Hall, Queen's Hall, Greyfriar's Kirk. 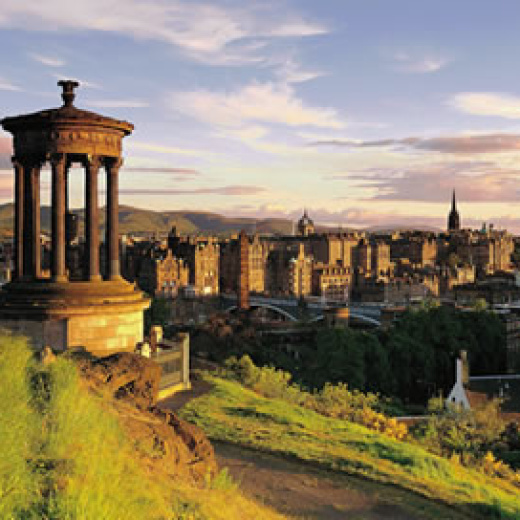 Cowgate, National Library of Scotland, Teviot Row House, McEwan hall and much more. In other words, this is the best location you can find in Edinburgh if you are looking forward to seeing all that Edinburgh has to offer. Supermarkets (Lidl, Tesco Metro, Poundland, Farmfoods, Sainsbury's, Scotmid and The Cooportative) are all nearby the flat, Cafes, pubs, restaurants, clubs and famous shopping centres are all located near the flat. 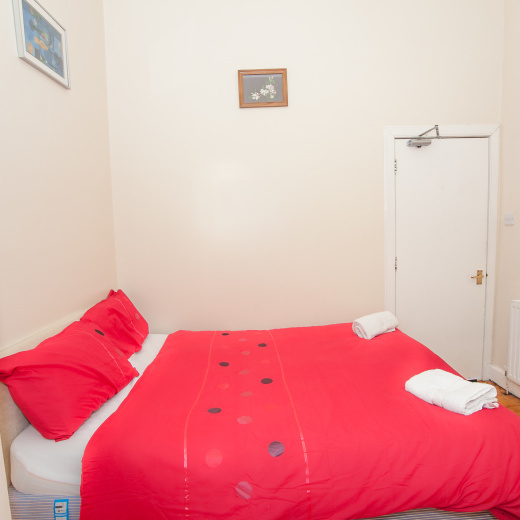 It is very suitable for people who would like to have a nice view and a good experience in Edinburgh and also to be able to see the landmarks of Edinburgh at a very short distance from this lovely flat. The flat is in an 18th century Georgian building. it is located in Oxford Street which is a very quiet and nice area. The stairs are little steep so the flat might not be suitable for elderly people as it sits on the third floor of this lovely building. There is a shower room separate from the toilet. Towels and linens will be provided in the flat. 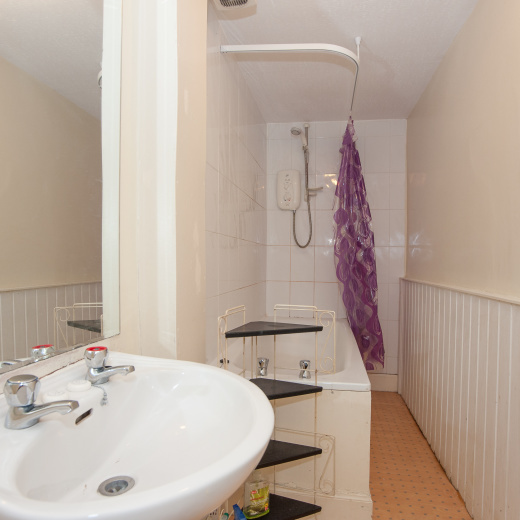 I am certain that you will have a wonderful experience while staying in this flat. 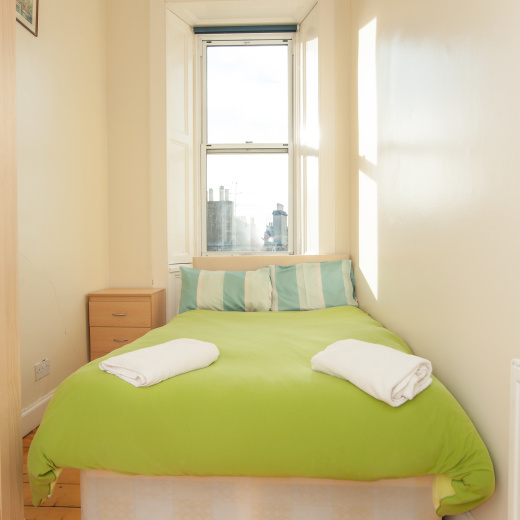 Please let me know if you need any more information or have any questions about the flat or I am happy to provide suggestions of things to do during your stay in Edinburgh. -Please keep everything tidy and clean. -No smoking is allowed inside the flat. This flat has a very quiet neighbourhood, so please be respectful of this during your stay. -If the flat gets any letters, please put them aside until we pick them up after your check out. -If the number of people staying is more than what is booked, please ask permission first. -In check out day, make sure that everything is tidy and clean. Make sure that the fridge doesn't contain any of your used foods and please don't forget to take out the used bin bag to the bin in front of the flat.